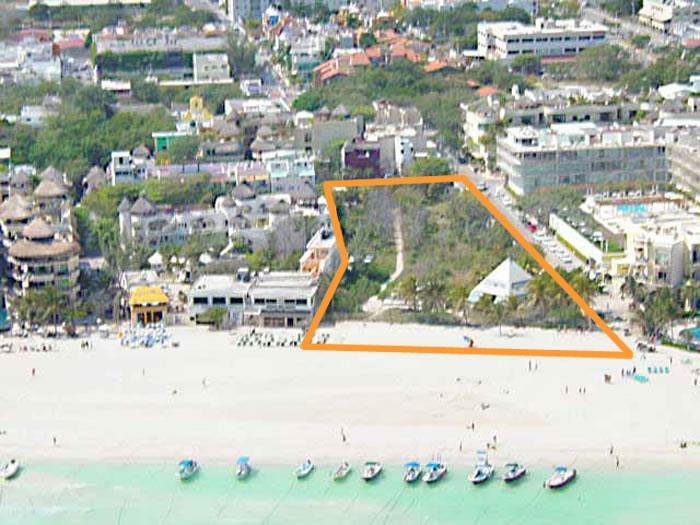 Zoned High Density, this last undeveloped piece of land on the beach in Playa del Carmen is now For Sale. 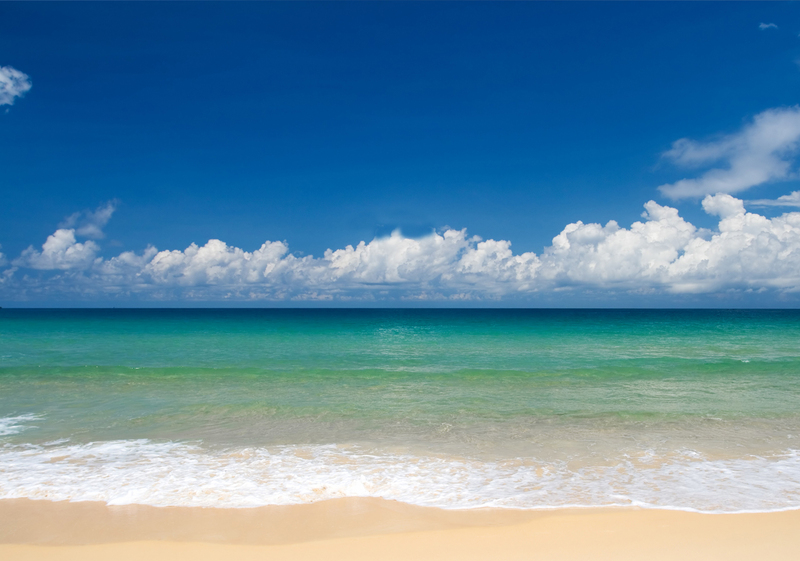 The lot has 53.17 meters (174 ft) of sand beach frontage and covers 5,476 M2 (58,921 sf). The development can be custom homes, condos, a 150+ room Hotel or a combination of the three. Zoned for Retail as well. Located in the heart of Playa del Carmen, one cannot find a better location. One block from the famous 5th Avenue, one block from the north ferry dock and right on the beach! Akumal Investments, for all of your Riviera Maya Real Estate needs.